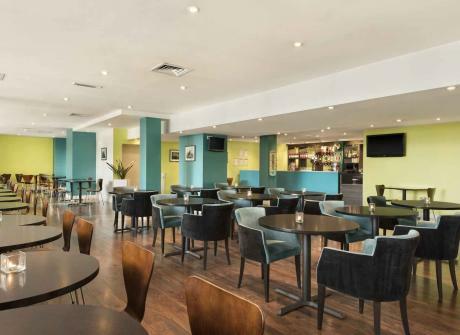 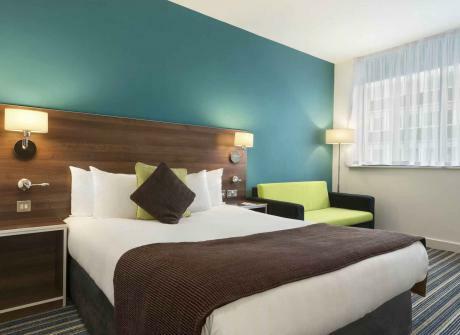 Experience all Liverpool has to offer at Days Inn Liverpool City Centre hotel. 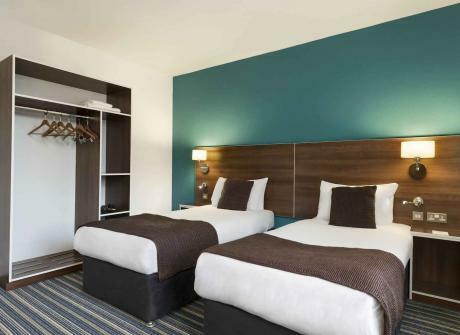 Located in the heart of the city, it is the gateway to all of the area’s major tourist attractions. 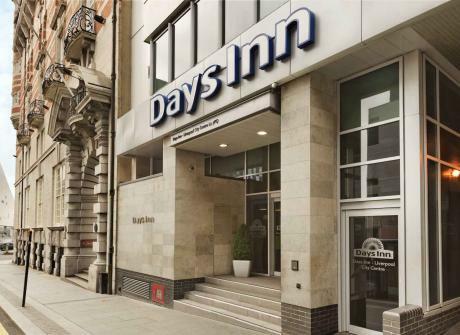 Days Inn is a 5 minute walk to the Cavern Club and around a 15 minute walk to the Adelphi Hotel.